ChicExecs Secures Crane in Good Housekeeping and Yahoo Style! Our latest feature is for our client Crane on Good Housekeeping and Yahoo Style! 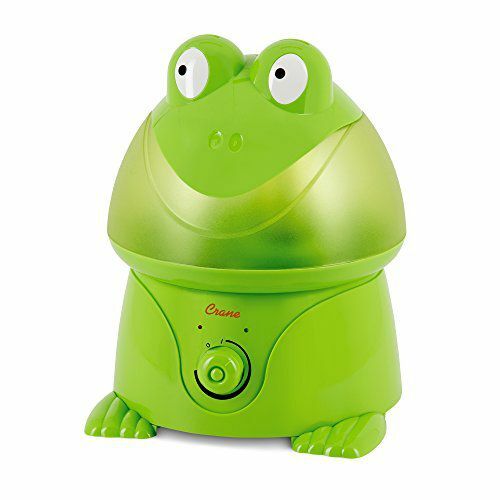 On top of being an adorable addition to your nursery, this animal-themed humidifier has a base that is easy to clean and quiet when operating. Add the Crane Ultrasonic Cool Mist Humidifier to your baby registry!